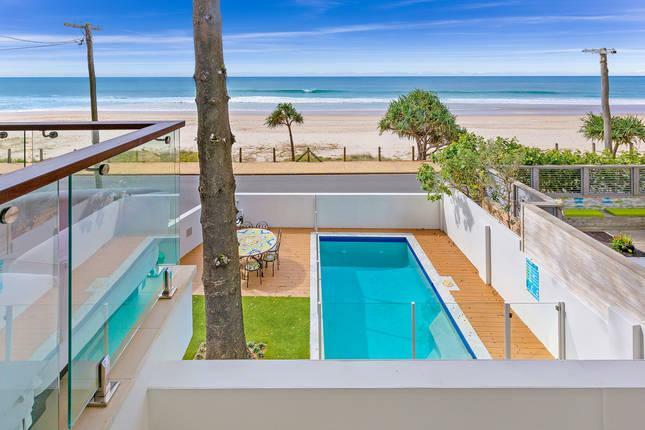 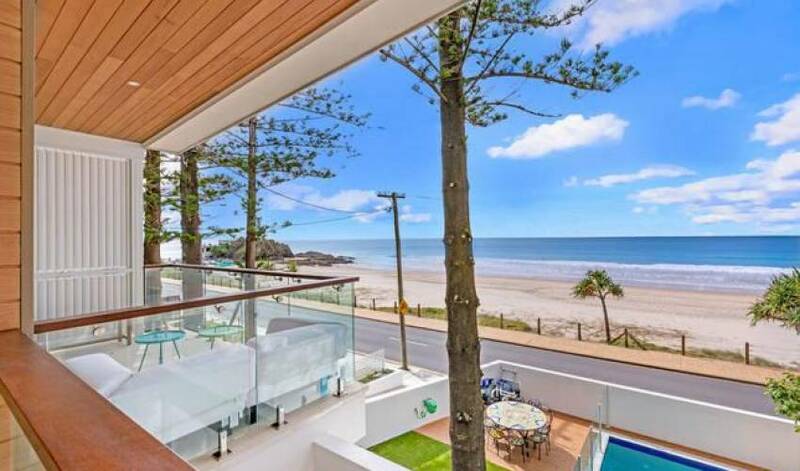 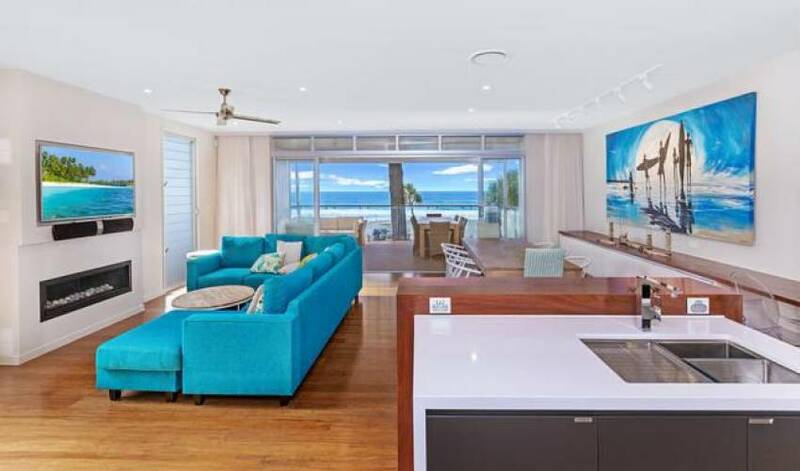 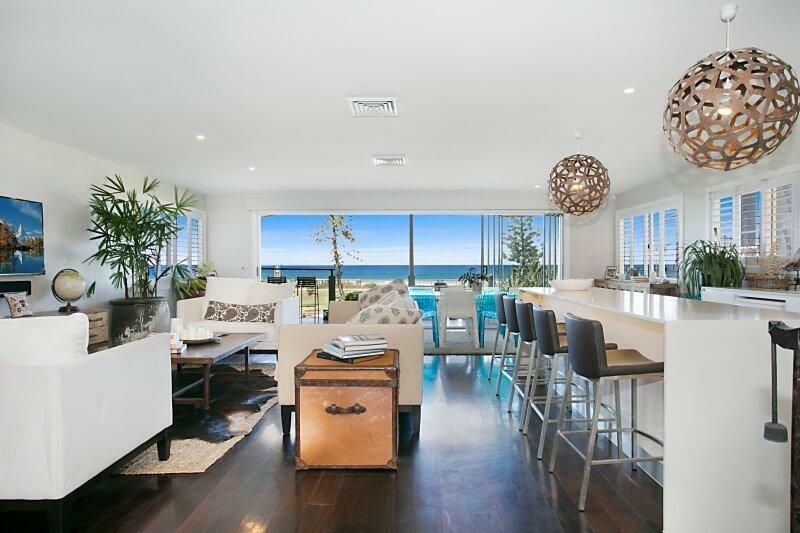 Enjoy a fabulous Gold Coast Holiday in this brand new architecurally designed beach house. 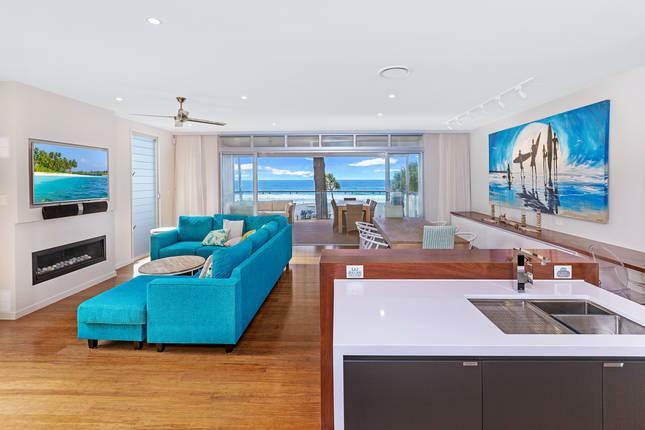 Offering uninterrupted views of Currumbin Beach, Coolangatta Skyline to Surfers Paradise. 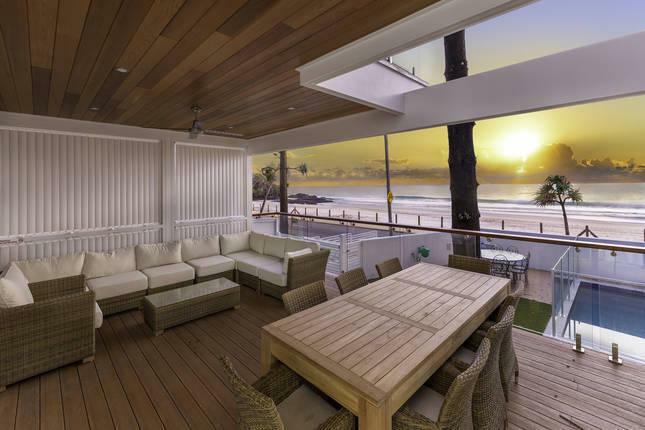 Huge deck perfect for relaxing by the pool or entertaining family and friends. 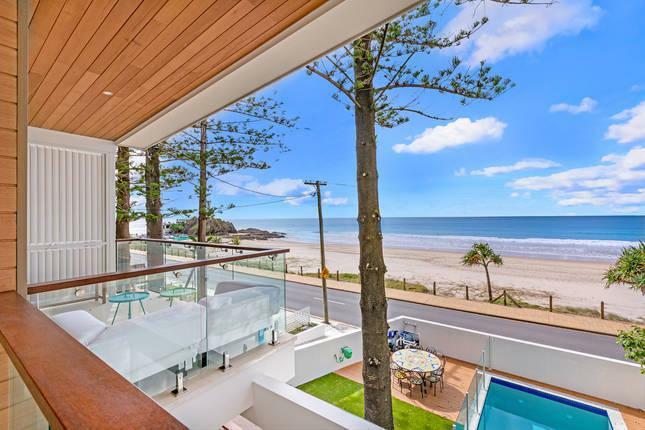 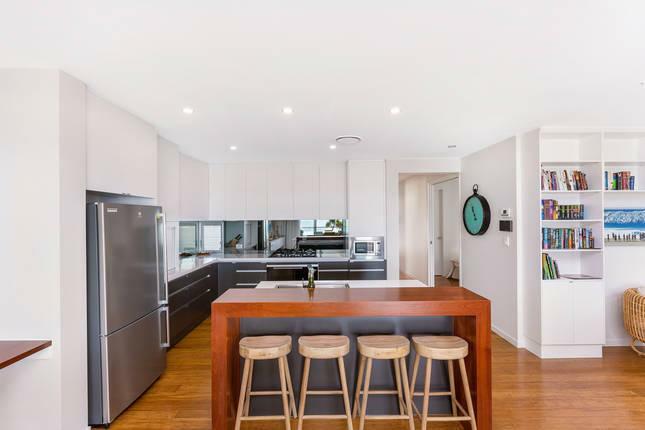 Everything is at your fingertips for a glorious holiday at Currumbin Beach House. 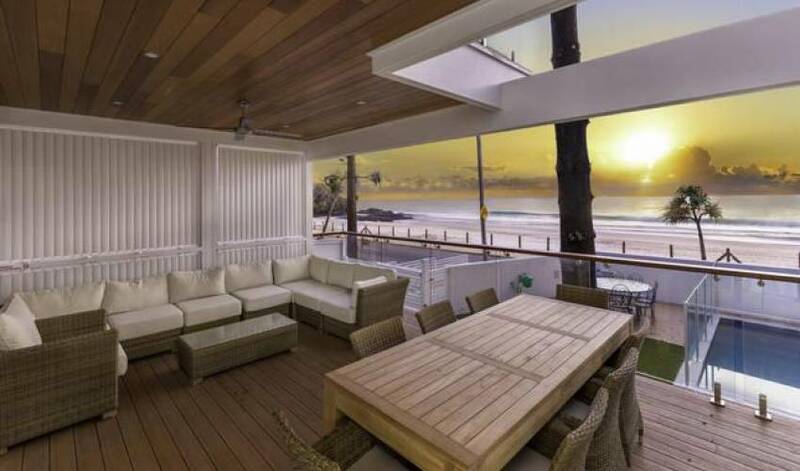 Enjoy all the hustle and bustle of the Gold Coast based in a serene and beautiful brand new beach house. 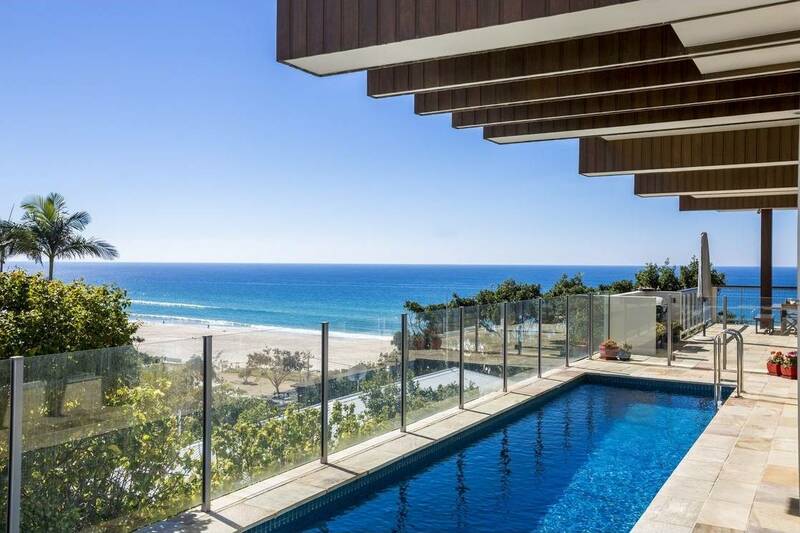 Currumbin Beach is at the southern end of the Gold Coast, close to Coolangatta, Palm Beach, Broadbeach and Surfers Paradise. 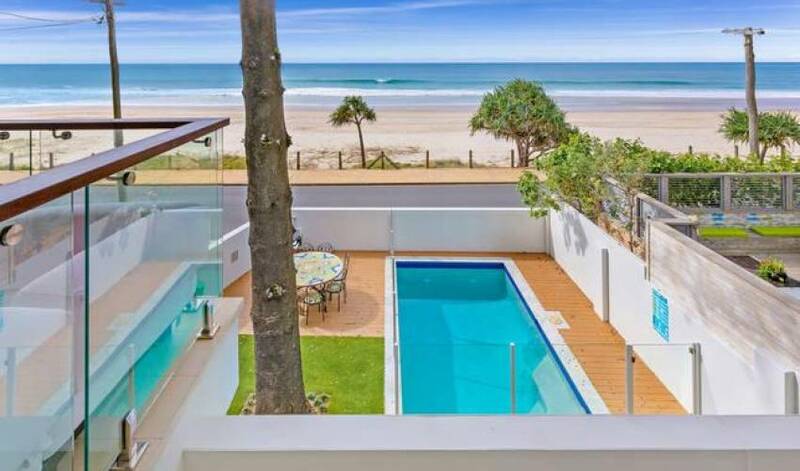 Only 45 minute drive to Byron Bay if you want to do a day trip. 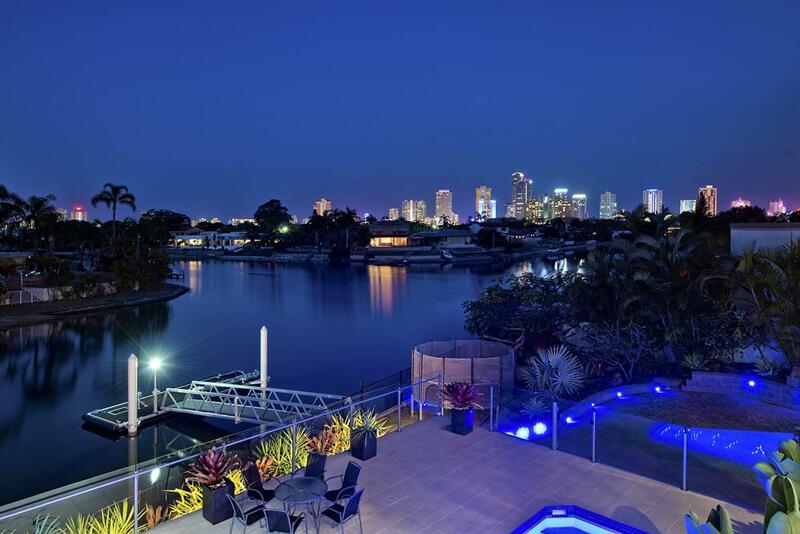 20 minute drive to Jupiters Casino. 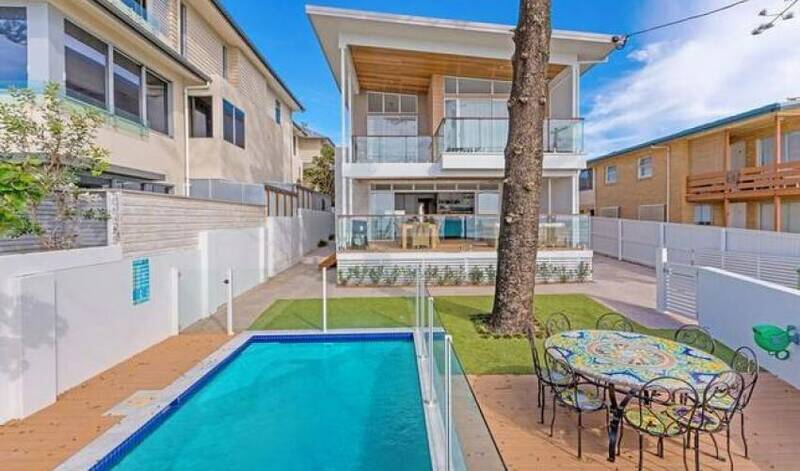 20 minute drive beautiful Broadbeach Restaurants and Night Clubs. 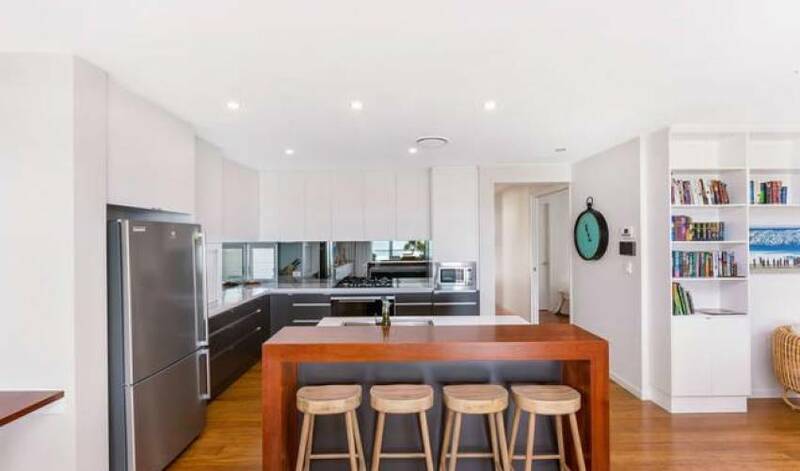 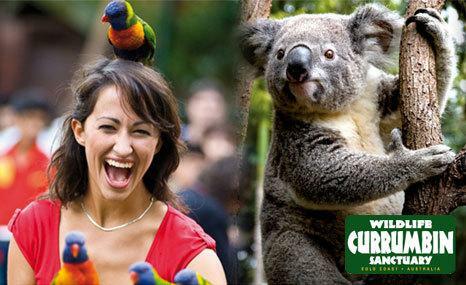 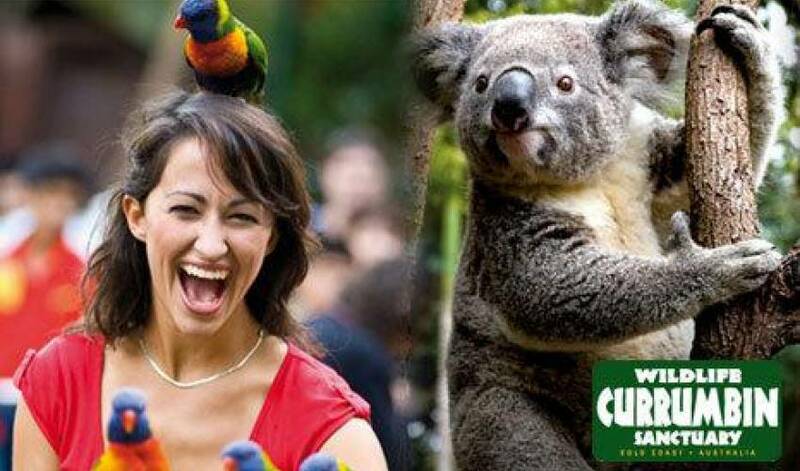 15 minutes to Robina Town Centre which is the best shopping experience on the Gold Coast. 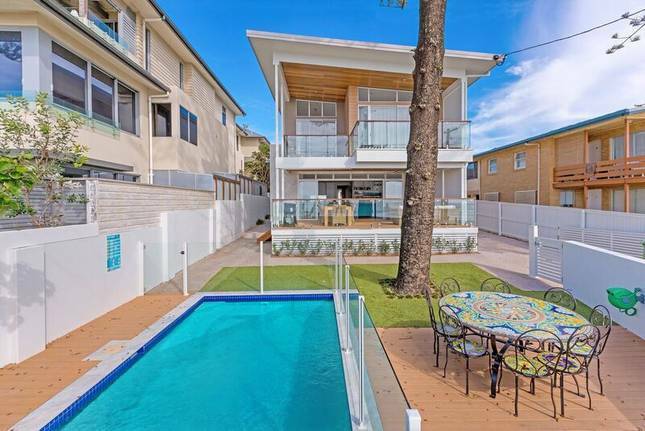 Be as busy or relaxed as you want at this perfect Gold Coast location.